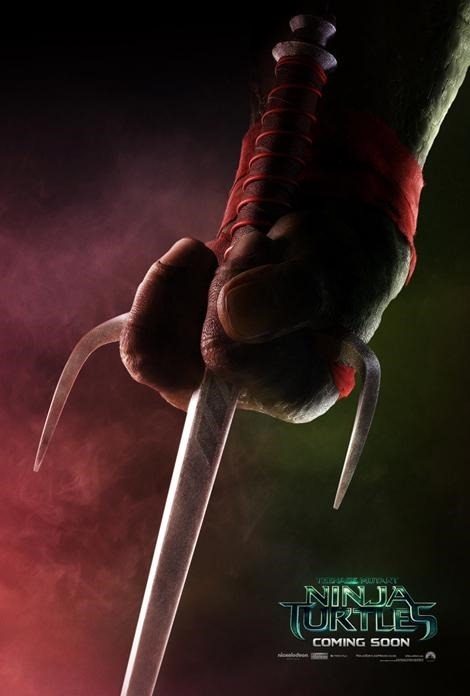 I posted the trailer for the upcoming Teenage Mutant Ninja Turtles (2014) the other week, along with some of my concerns about the film. 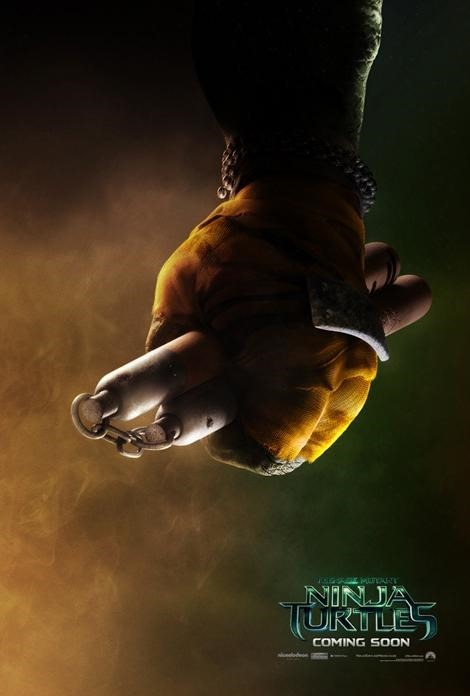 The marketing for the film continued last week with the release of four character posters. Yeah they are a little uncreative, all featuring the same design. But to focus in on the hands and iconic weapons is kinda cool. It could be worse, it could just be head shots of all the Turtles. The focus on hands/weapons is particularly cool for me because the weapons are so intrinsically tied to the characters. I remember deciding that Donatello was my favourite turtle way back in the day, basically because his weapon was just a massive stick. Check the posters out below and let me know what you think. Related beermovie.net articles for you to check out: Trailer for your Weekend: Teenage Mutant Ninja Turtles and A Week at Bernie’s: Kung Fu Panda. These aren’t bad but I’m pretty underwhelmed by the trailer. Definitely mixed feelings on the trailer for me. I think the film will almost certainly be rubbish. But I still have a touch of hope. Of course not. I try my absolute best to not completely write things off before I have seen them. Controlling expectations is difficult though. I completely agree. It’s important to keep an open mind about these things. Like you I’m usually hopeful and open to being surprised. The marketing industry makes it tough for us though – over hyping is a clear problem with some of the biggest releases. I’m glad it doesn’t show the heads because they’re awful! Haha. Yeah they are a little. 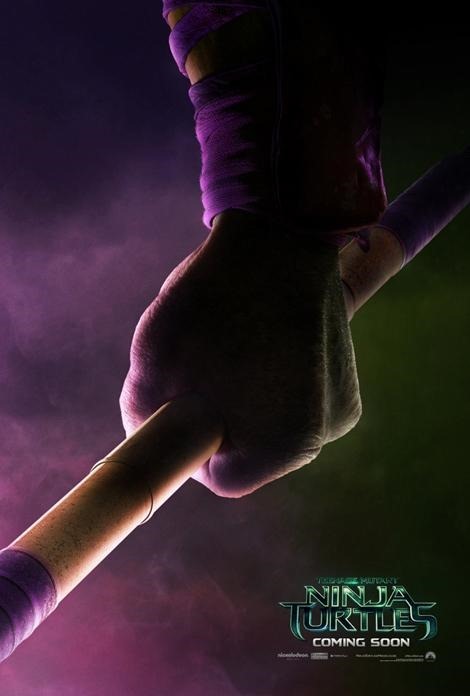 Donatello is my fave turtle too, He does machine. Dude, Donatello is my favorite as well. My gf thinks I’m lame because of it tho. It’s all good, my fiancee thinks I am lame for numerous things. 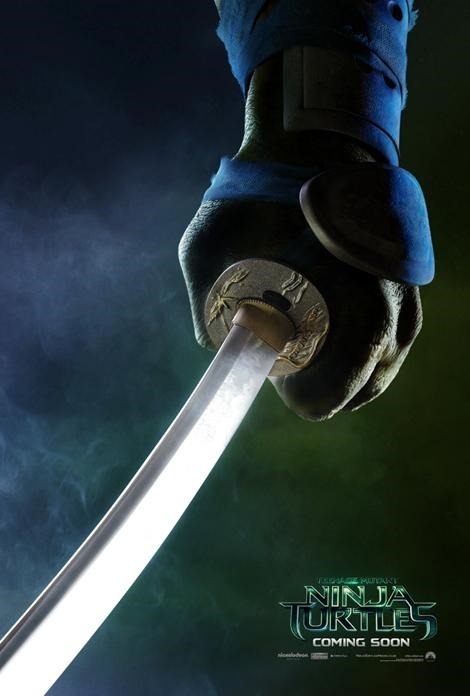 Everyone knows Donatello is the coolest. They’re all pretty cool, but my favorite is Michaelangelo. Yeah he is pretty badass. I like a vast majority of the characters actually, which is why I am hoping the film can be at least somewhat bearable.